He fought for the right to assisted suicide. Now what should we do with it? I am a member of the Kevorkian generation. Those of us in our mid-to-late thirties and onwards into our forties are usually called Generation X (for those who still remember the 1990s…) but I really think that we are Kevorkian’s kids. 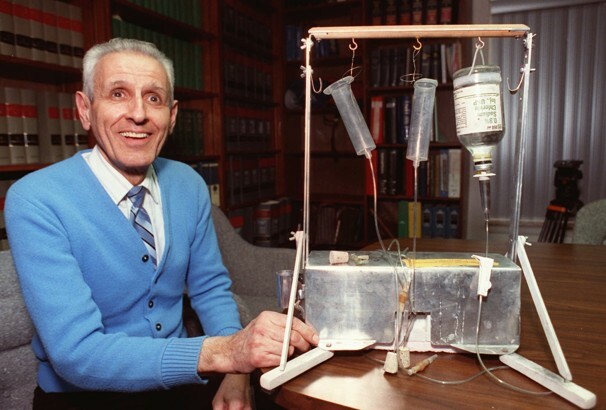 Jack Kevorkian, who died last week, began assisting suicides in 1990. As soon as he started this work, debates began about the legality and ethics of assisted dying. I have distinct memories of these debates, which started during my high school years and carried on into college. I and my peers came of age and entered adulthood surrounded by End-of-Life debates. Most people have mixed feelings about what Kevorkian did but at least he made people talk about death and dying. And those conversations have had an impact over the years. So say what you will about Jack Kevorkian but he really contributed to a debate that informed an entire generation’s future. And as we all begin looking towards the End-of-Life for our own parents, I know that Jack Kevorkian’s influence will be felt. The Slate article by William Saletan at the top is the best essay/article that I found after Kevorkian died. Kevorkian didn’t have the answers. But he raised the right questions. We can’t criticize his flaws, temper his ideas, and praise the hospice movement without acknowledging what he did. He forced an open conversation about the right to take your own life. Under what conditions, and within what limits, should that right be exercised? Even if it’s legal, is it moral? What do you do when a loved one wants to die? Kevorkian didn’t take those questions with him. He has left them to us. The obituaries in both the Washington Post and the New York Times were also good. What struck me most about Kevorkian’s death was how he died in the middle of a debate that he, alone, significantly pushed along. This is also a debate that will most assuredly continue without him. In mid-May, for example, large majorities of voters in Switzerland re-affirmed the right of individuals to choose an assisted death. The Swiss voters also (and more significantly) voted against proposals to ban citizens from other nations from using the Dignitas clinic, for example, to die. And then last weekend, WNYC’s radio program On the Media ran a story on how the ‘Death Panels’ allegation used by opponents to President Obama’s health care law received press coverage which seemed to validate the absurdity of that claim. I could go on and on with the examples. Indeed, a version of each of these stories has been previously covered by Meg, Kim, and myself since the Death Reference Desk began in 2009. 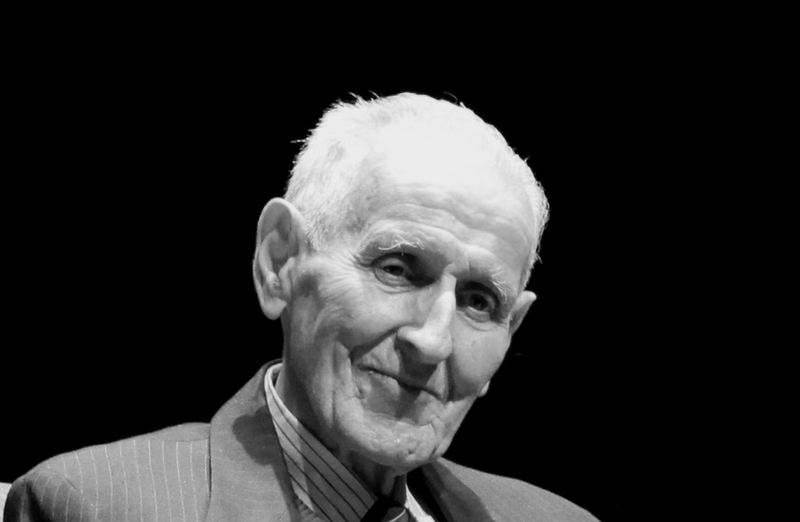 Here, then, is my point: Jack Kevorkian got an entire generation of young people, now in their mid-to-late thirties and soon to be in their late forties, thinking about dying, and in such a way that I can only hope it helps End-of-Life conversations with aging parents and elderly grandparents. Jack Kevorkian didn’t inspire my generation, per se, but he played a much bigger role in our development than most people realize. I will wrap everything up with a video obituary by the NewsHour on Public Television. Posted by John in Death + Technology, Death + the Law, Death Ethics, Suicide and tagged assisted dying, bioethics, death with dignity, Dignitas, obituaries. Bookmark the permalink.